The Australian Communications and Media Authority (ACMA) has commissioned the new SPECTRA system for Apparatus Licences, and thanks all for their patience during the recent two week shut-down. Under its Project Helm (Holistic Engineering and Licence Management), the ACMA has transitioned from the old RADCOM platform that has been in use since 1996. The SPECTRA system means a number of changes to the WIA Exams Service that will affect both the assessors and candidates. These may take a few weeks to fully filter through and assessors have been alerted to the new simpler system. The more efficient SPECTRA Enterprise platform is now handling all data for both Apparatus and Spectrum licensing. Broadcast Licences are due in early 2016. There are a number of changes to Amateur Radio licence processing and recording, some not obvious while others reflect the new ways of doing things. No longer will specialised blue licensing paper be used but they will be on plain A4 paper, contact with licensees will be through email if that is the communication preference chosen, and the station location will be in the ACMA licensing database. The station location details, and any special conditions, were previously only included on the licence itself due to some privacy concerns. New application forms are specific for the Foundation, Standard and Advance licence, with a single application only containing the fields relevant to Amateur Radio licences. There is also a new ACMA licence application form for repeater licences. The simpler station licence application form will be in WIA Exam Service assessment packs but the WIA will no longer collect ACMA licence fees from candidates. However, when the ACMA receives a WIA-processed licence application and callsign recommendation, it will issue an invoice to the candidate and a licence will be issued on payment. The ACMA has discontinued its licence variation for those seeking to upgrade. Appling for a new licence is the only option. Those upgrading can keep the existing licence until it is surrendered, expires or renewed. The WIA will also change its publically available listing of callsigns to comply with the format of the new system. 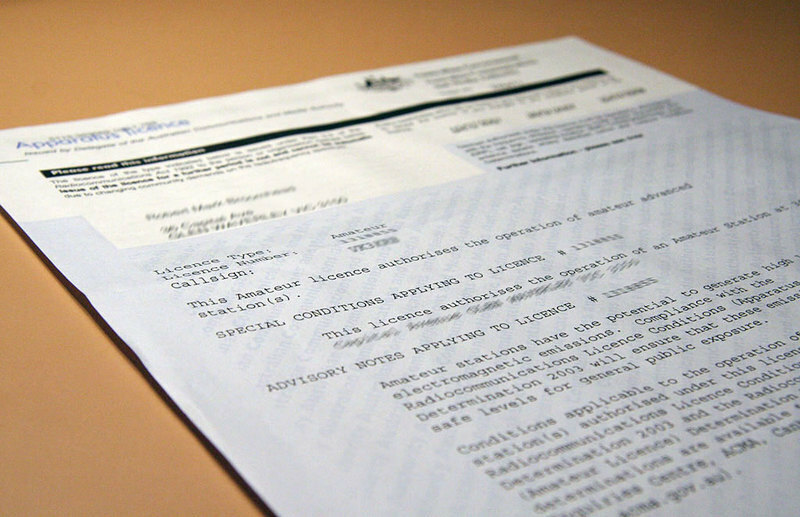 The ACMA will send a Validation Notice 90 days before licences are due to expire (not sent under RADCOM). This will be emailed if provided, and come as a CSV file. 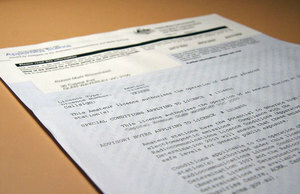 A Renewal Summary is sent for licences which have been renewed. Project HELM, announced earlier this year, provides the ACMA with a system and tools to enhance support of its spectrum management activities.